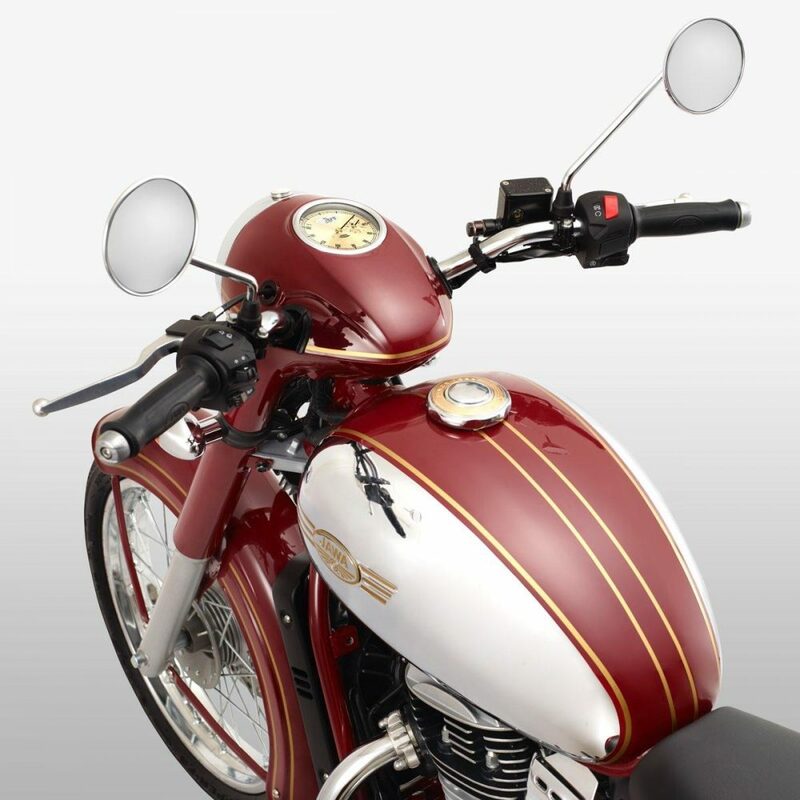 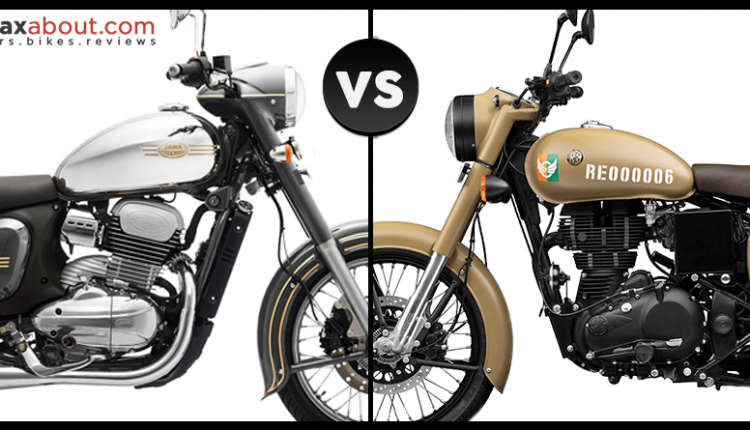 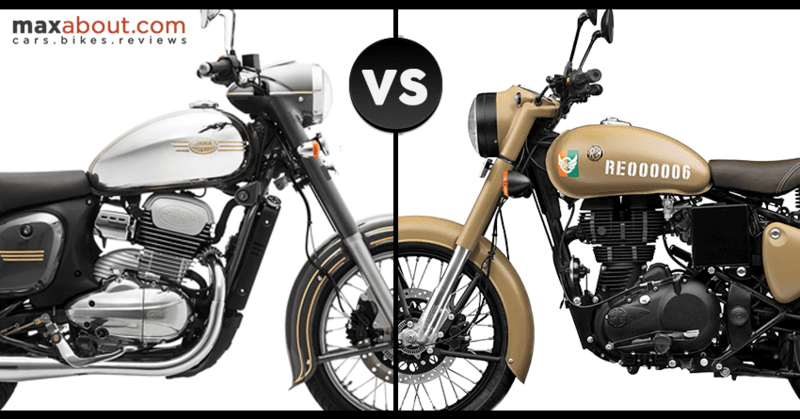 Jawa 300 vs Royal Enfield Classic 350: Jawa 300 targets Classic 350, offering a lot more than buyers presently get for the price point. 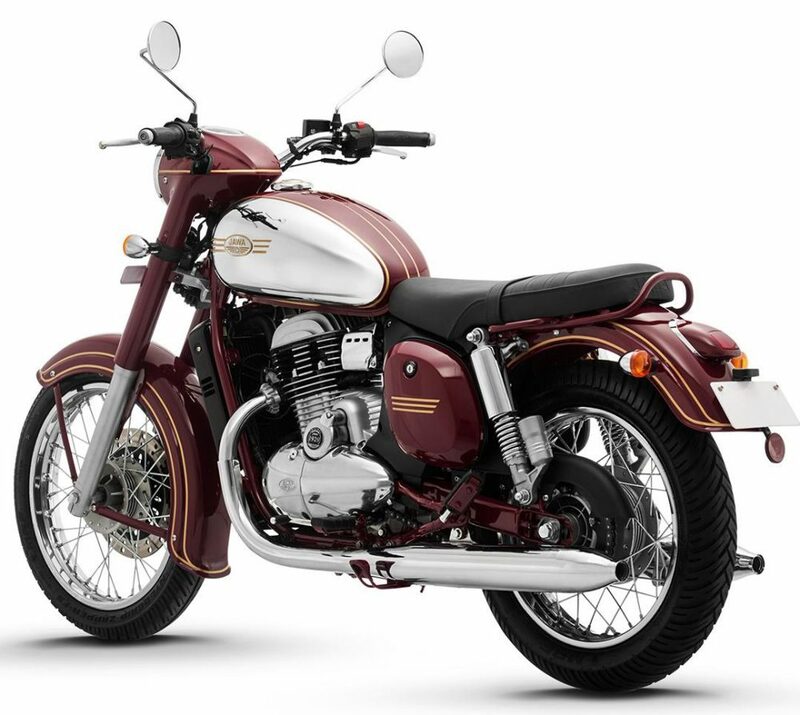 Considering ABS equipped variants for both bikes, the only benefit of Classic 350 is the availability of rear disc brake with ABS. 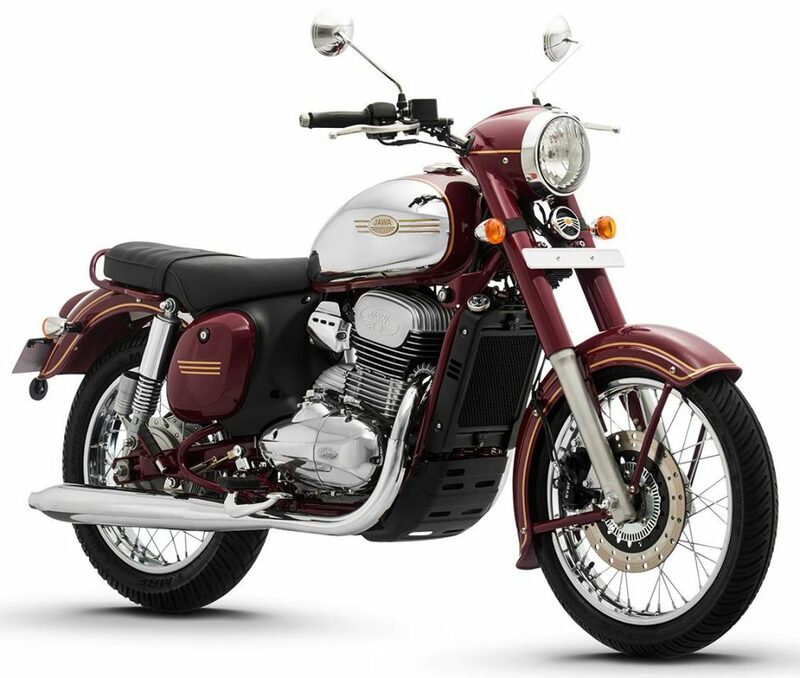 On the other hand, Jawa 300 wins with 7.2 BHP of more power, BS6-compliant engine, liquid cooling, fuel injection and 22 kg of lesser overall body weight. 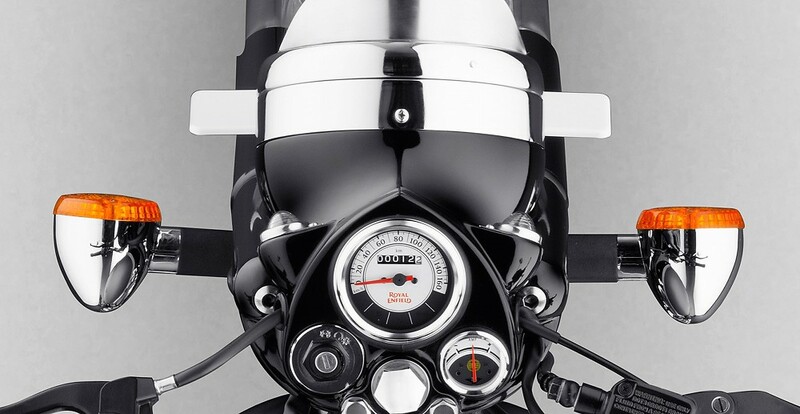 Jawa has simply took standards to the next level. 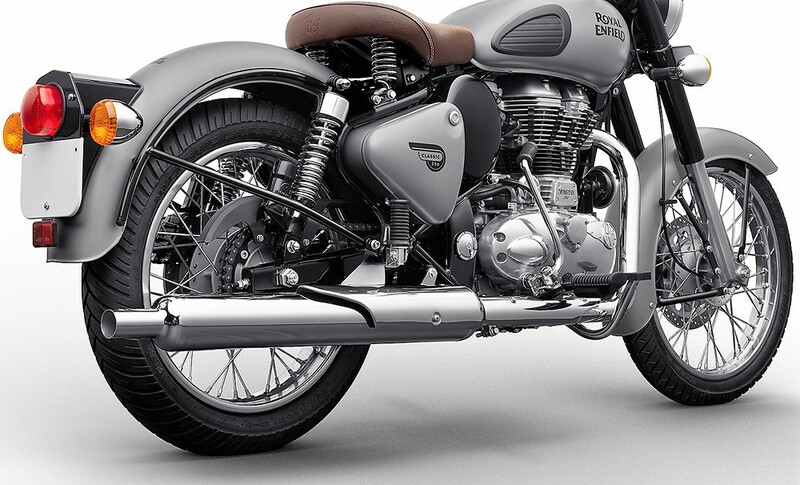 Even after such research and detailing, it is hard to believe how Jawa missed the rear disc brake feature. 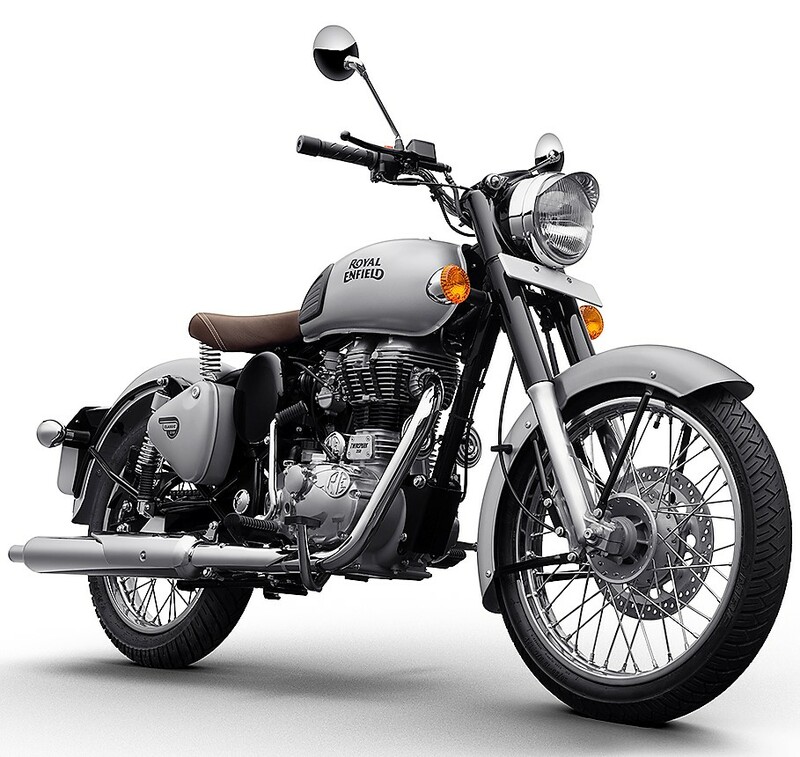 Royal Enfield even came without rear disc brake a few months back but they have started evolving and adding features to their motorcycles.